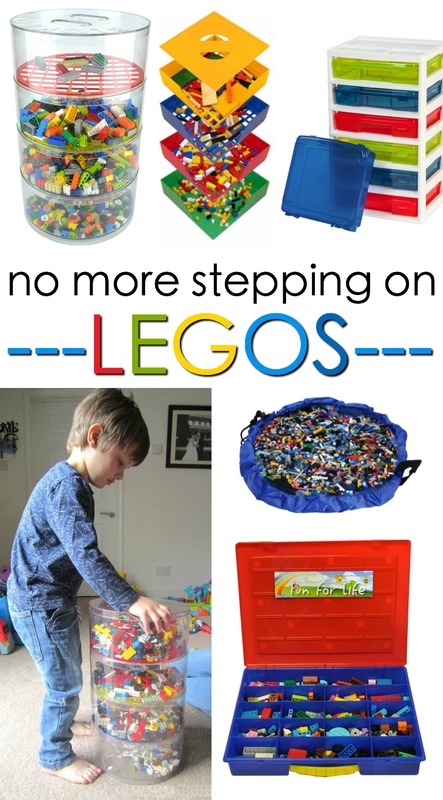 7 Lego Storage Solutions to Keep Your Feet Happy And Pain Free! Ever step on a Lego? Ouch! 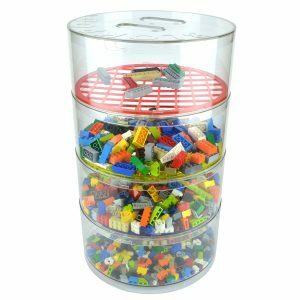 These stylish Lego storage ideas will corral all those Legos to keep your feet happy and pain free! There’s nothing worse than stepping on a Lego in the middle of the night. Ouch! And with two boys who grew up collecting Lego sets at every birthday and Christmas, my house soon became a mini version of LegoLand. 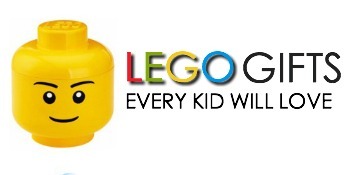 After years of accumulating tons of Lego bricks and accessories, I’d stepped on one Lego brick too many! We had Legos scattered all over the place. 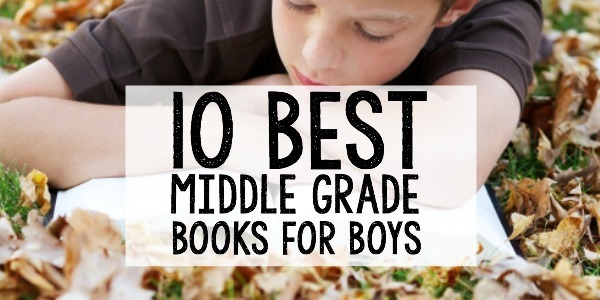 I needed to find an easy way for the boys to keep them handy for sorting and building, but I also was desperate for a storage solution that would keep all those Lego bricks safely stored in one safe place–meaning anywhere but on the floor. We now keep all of our Legos in one room in storage bins and stylish organizers. That way our Lego construction can happily continue upstairs without driving me, or my feet, insane. Here are just a few of the fabulous ways you can store all those Legos and keep your feet happy, too. 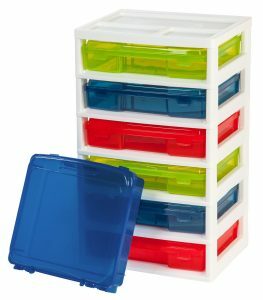 The Blockpod storage bin organizer comes with 4 tiers and dividers that are stackable and great for organizing. 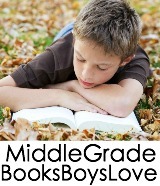 They’re also transparent to make finding things easier, too. 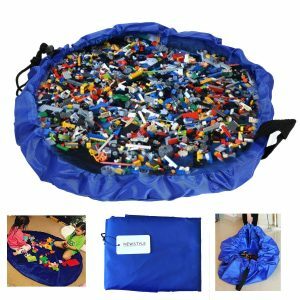 The playmate storage bag is a great way to keep Legos corralled during playtime. Then when playtime is over, just pull the drawstring and you can carry every brick and accessory easily in the bag. 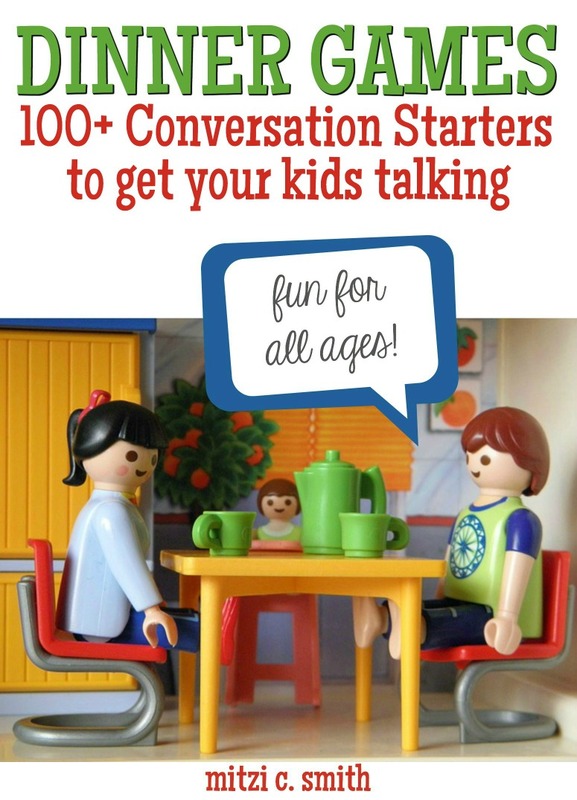 There are several activity tables that are perfect for Lego builders. Most of them have extra storage space underneath the table. 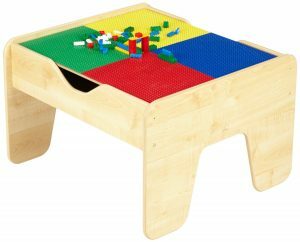 This one has a changeable tabletop that can be used for Legos or a train set board. 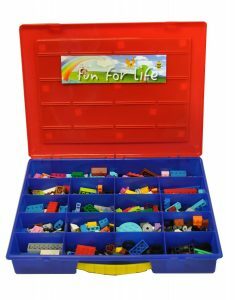 The 6-case activity chest is a great way to organize Lego projects. Just pull out a case and keep everything for that particular project housed in one place. This small organizer is great for travel. 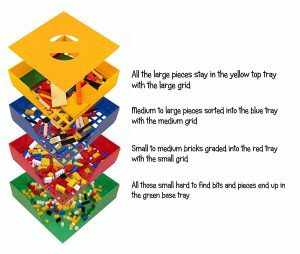 There are 19 individual compartments for sorting bricks and accessories, and a baseplate on top for building. The Box4Blox set was one of the first things I bought to store my son’s Legos. It’s a fun set of compartments that sorts the bricks by size. 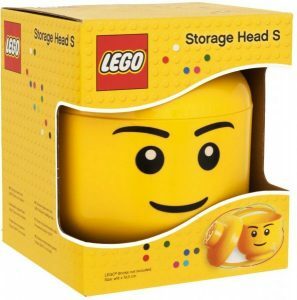 The Lego Stackable Storage Head is a fun one. 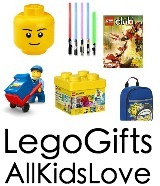 Buy several to stack together or fill one with Lego bricks and accessories for a birthday or Christmas gift surprise.